Dr Jenny Jamieson worked with Médecins Sans Frontières at Kunduz Trauma Centre in 2012. While she was there she met an extraordinary girl who taught her some important lessons on resilience, endurance and hope. Dr Jenny Jamieson has a passion for global healthcare and an eye for adventure. She has worked all over the world in places like South Africa, Afghanistan and Tanzania and is currently completing her ACEM specialist training in Australia. 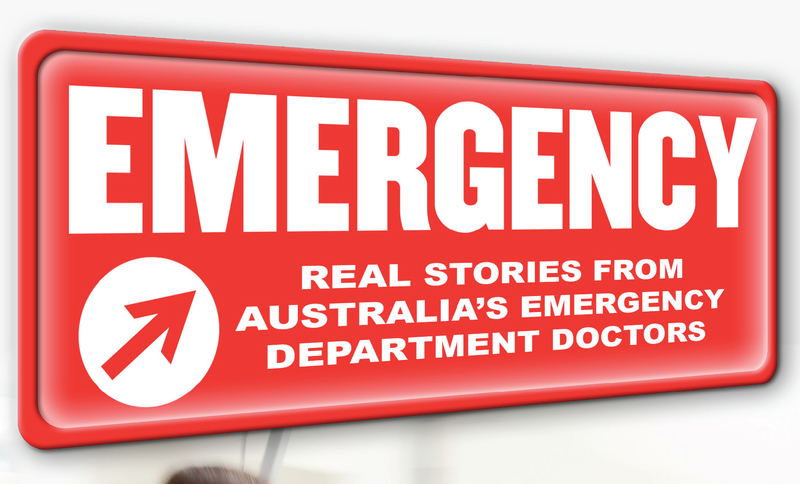 Read the Inside ACEM feature A Doctor Without Borders, which follows Dr Jamieson’s adventures in international emergency medicine.